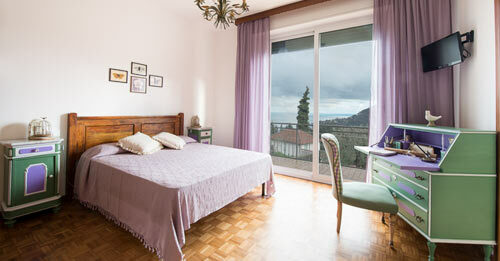 B&B Villa Karen offers you the pleasure of waking up in a place scented by sea and countryside. "IL BUONGIORNO SI VEDE DAL MATTINO!" Bed & Breakfast Villa Karen offers you the pleasure of waking up in a place scented by sea and countryside. 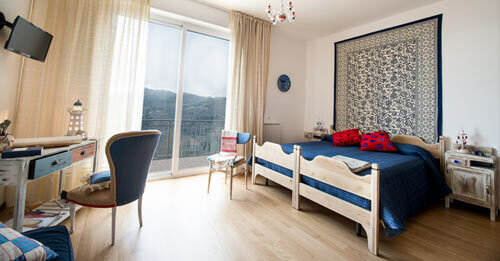 The fabulous view of which the rooms enjoy hug the coast of Alassio and the more luxuriant Mediterranean scrub. 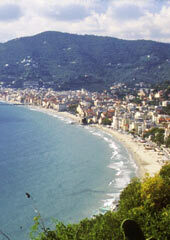 The Bed & Breakfast Villa Karen is in a privileged spot that enjoys the beach of Alassio without renouncing the tranquillity of the nature. 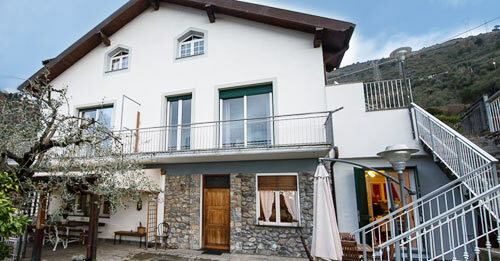 It is set, infact, in the nearby hills, in the frazione of Moglio, about 10 minutes from the beach by car.